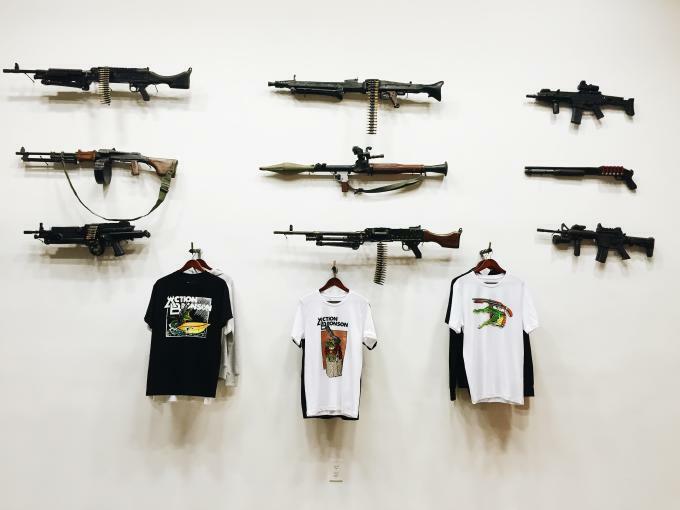 When Paul Salem, founder of L.A.-based merchandise company Mega Merch, was 15 years old he enrolled in a screen-printing class at his high school. There, he learned how to make T-shirts and later wound up producing merch for the local bands he played with or booked gigs for. “I became pretty successful at that fairly quickly,” he says to Complex, in his first-ever interview. In his senior year, he decided to run a small business screen-printing tees at school. “I would just pay my teacher on the side,” he says, laughing. By the time he graduated from high school in 2005, Salem had saved up enough money to open up his own shop, Monster Merch, in L.A. “It all stemmed from playing in bands, going on tour, and having to figure it out,” he says. “When you’re sleeping in a van and are only getting paid $100 a night and you have to make it 100 miles to the next show, you have to figure out a creative way to sell more merchandise. That work ethic carried over into the rest of my career.” Three years later, he founded Mega Merch. Mega Merch, which currently has a staff of 10 people, helps artists and brands build their businesses through creative direction, design, apparel production, web development, social media strategy, and content marketing and advertising. Its clients include: Wiz Khalifa, Snoop Dogg, Mike WiLL Made It, the EarDrummers, Gucci Mane, Action Bronson, A$AP Bari’s VLONE line, skate brand Know Wave, Beyoncé, and The Game. For him, it’s about finding ways to elevate the fan experience. In 2015, Mega Merch and Action Bronson opened an L.A. pop-up shop, where they also sold baklava in custom boxes signed by the rapper. Later this summer, Mega Merch will turn the merchandise booths at Snoop Dogg and Wiz Khalifa’s joint tour High Road into weed dispensaries, complete with marijuana props and paraphernalia. “When you go to these big amphitheatre shows, the merch booths are very anti-climatic,” he says. “You just see a wall of T-shirts. We wanted to change that. Plus, marijuana isn’t legal in a lot of the states that Wiz and Snoop are playing in, so a lot of these people don’t even know what these dispensaries are like." 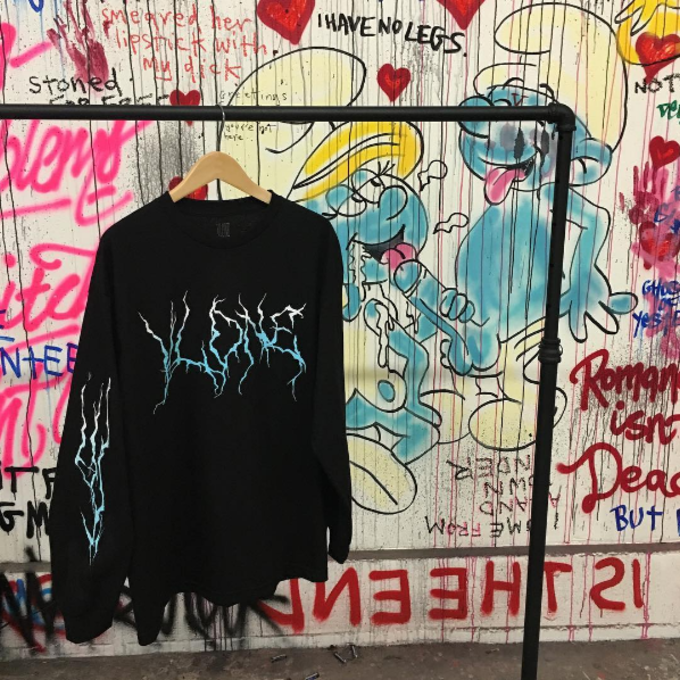 While he worries that artist tour merch may eventually become too trendy given its current success, he says he loves that people are going the extra mile. “It&apos;s about creating something for fans that makes them feel like they&apos;re part of something, or involved, or personally connected to that artist."